Willoughby Hills Friends Church (WHFC) is a 125-year-old evangelical church located in Willoughby Hills, Ohio. Open 7 days a week, it serves as a community center with classrooms, a gymnasium, offices, a café, and a daycare center. 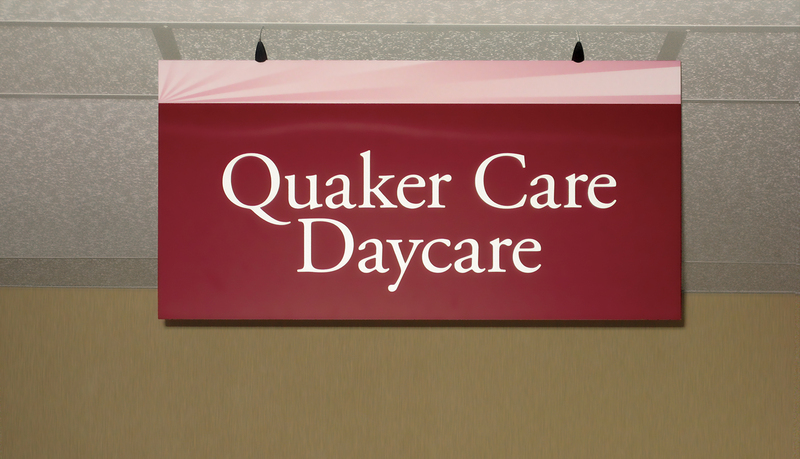 WHFC also houses Cornerstone Christian Academy, a Christian-based K-12 education enterprise. Willoughby Hills Friends Church recently renovated and expanded its facility. 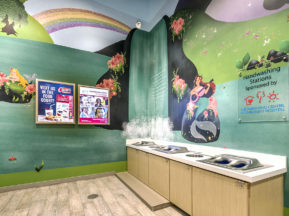 WHFC wanted to replace its old acrylic signage with signage that complemented the new interior design solution, specifically the carpet and paint coloring. The solution had to be affordable, updateable and ADA compliant. 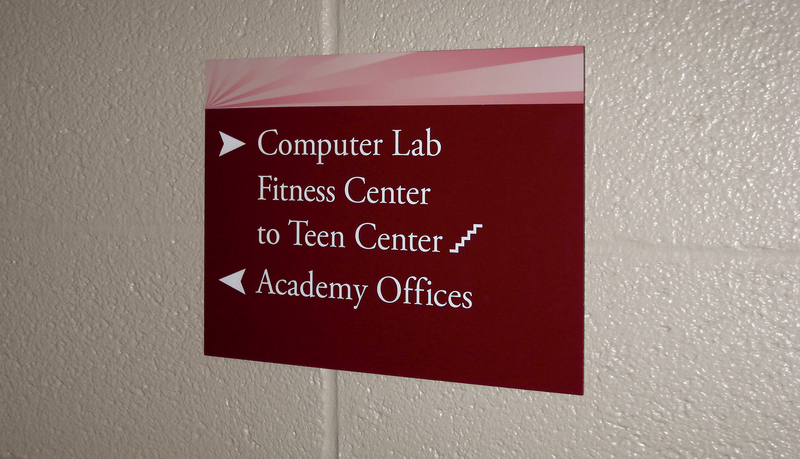 Because the WHFC campus includes the Cornerstone Christian Academy, the signage needed to provide guidance for both church members and students. 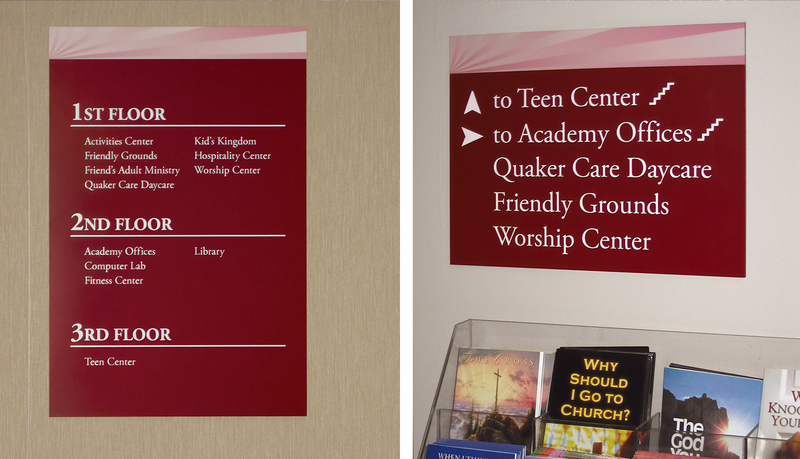 Studio Graphique was hired by the staff of Willoughby Hills to design an affordable signage solution that complemented the new interior décor of the church. Studio Graphique selected ASI as a solutions partner because of the strong relationship between the two companies and ASI’s history of providing successful solutions on time and on budget. 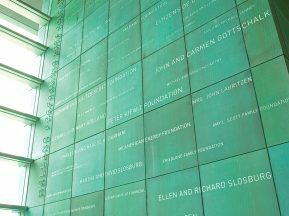 ASI utilized its modular Infinity™ solution, but without using the system’s trademark perforated steel chassis. Eliminating the chassis helped bring the solution in line with Willoughby’s budget without sacrificing the graphics and paint capabilities of the system. 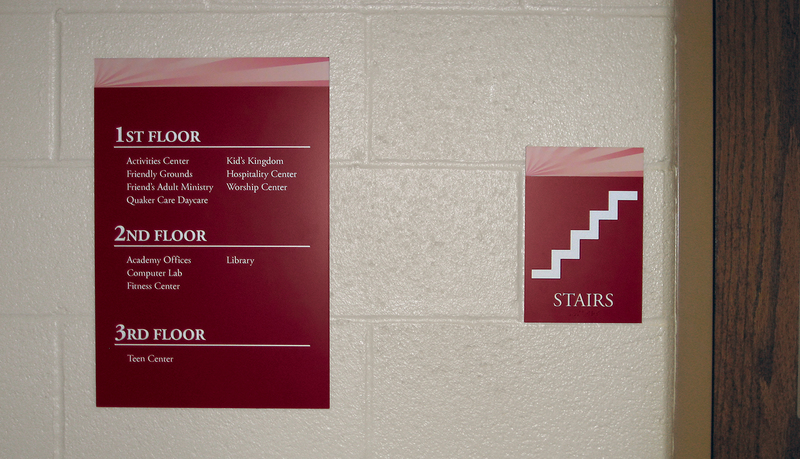 The signs throughout the facility are a rich burgundy that complements the décor. The white lettering on the signs stands out and is easy to read, even from a distance. 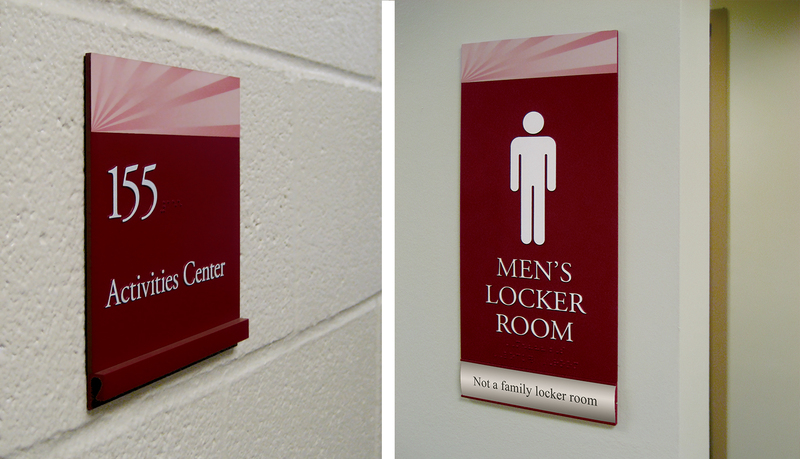 Each sign – whether wall plaque or suspended – incorporates a photographic quality CMYK+W digital appliqué of sunrays in a half tone of the burgundy. The effect is warm and inspiring and perfectly suits the worship environment. 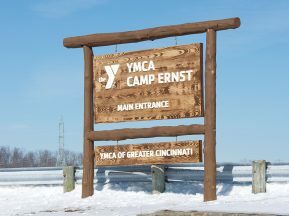 The Infinity signage system also includes ADA-Ready™ panels to meet the client’s needs. 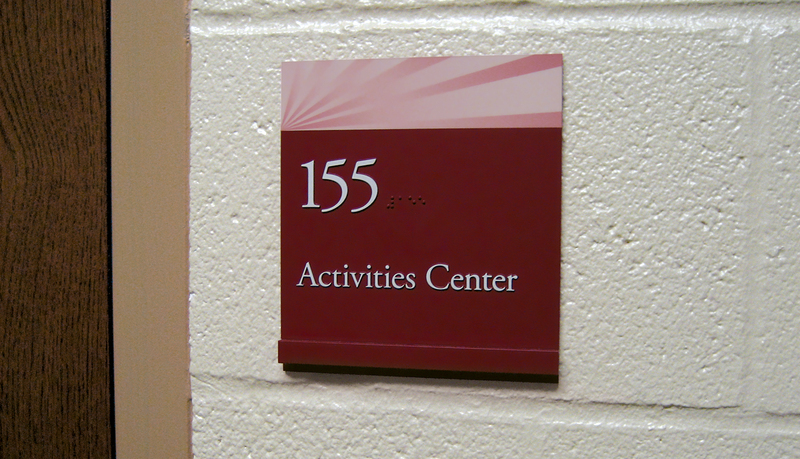 Because some of the signs require frequent updates, ASI used the WindowSign™ option from Infinity, which employs paper inserts that allow the client to quickly and affordably update in-house when changes are necessary. 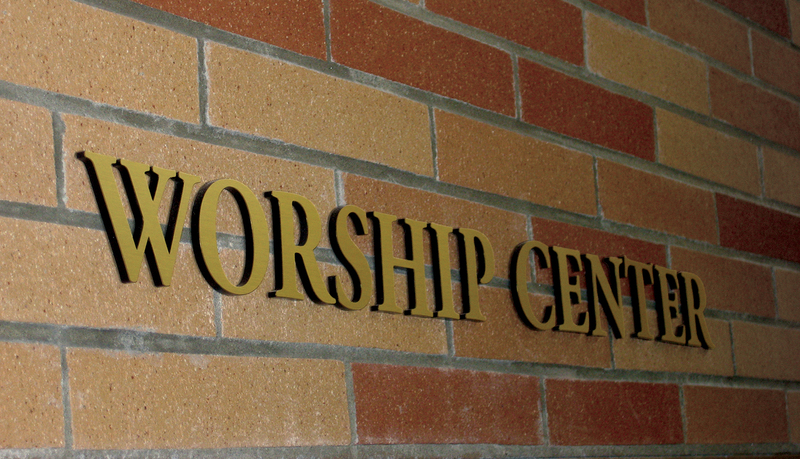 ASI also provided the dimensional lettering that identifies the Worship Center inside the facility. 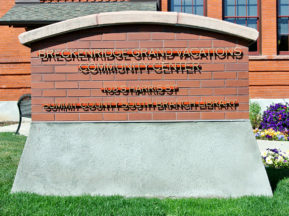 The crisp bronze color of the lettering is reflective of more traditional churches even inside this very modern church-as-community-center environment.